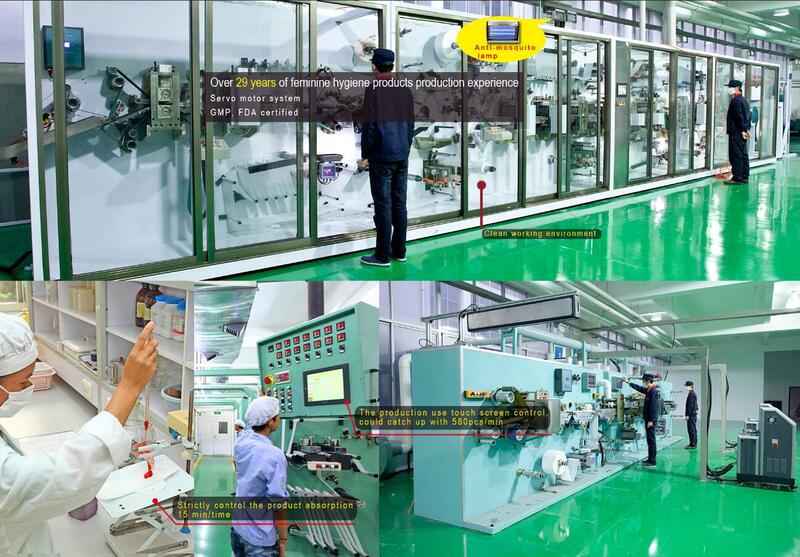 1, Over 29 years of feminine hygiene products production experience servo motor system. 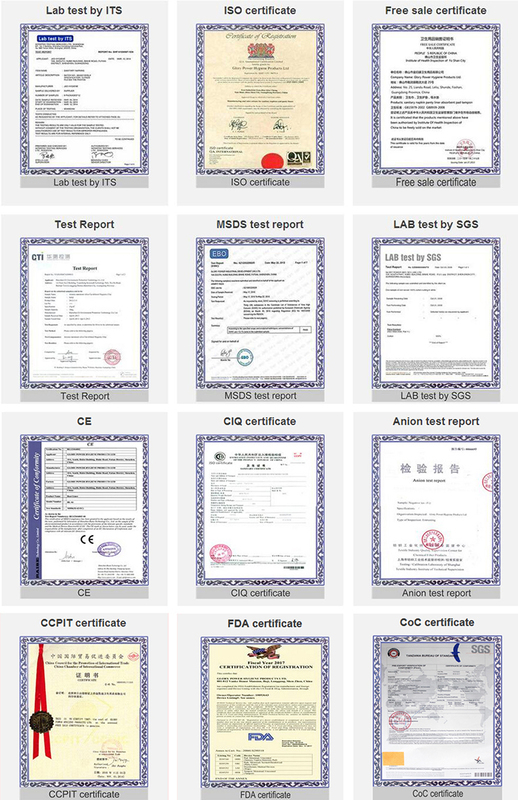 GMP, FDA SGS, COC, ITS certified etc. 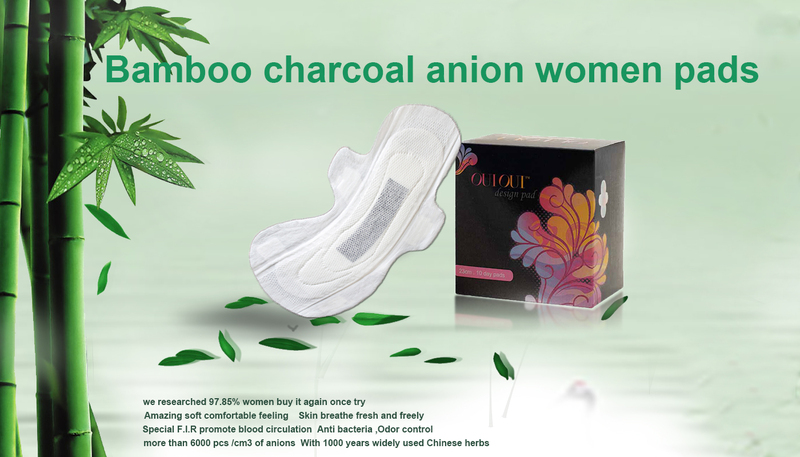 Bamboo Charcoal Sanitary Pads are made of pure cotton, natural, super absorbency, softness and breathable. 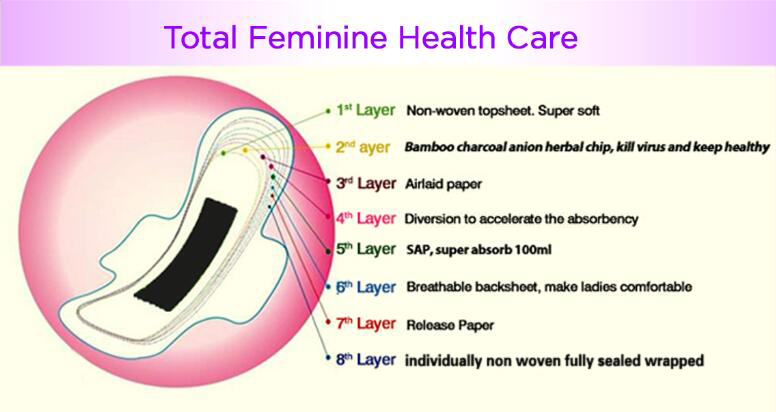 Function The sanitary napkin chip is a raw material of a sanitary napkin having certain beneficial functions produced by processing nano-technology functional materials. The functional chip material usually has one or more of the following functions: releasing negative ions, antibacterial, far-infrared emitting , Remove odor and human health functions. 3, More than 29 years manufacturing experience. Cooperated / Cooperating with Woolworth, Coles, Mannings, Waston's, Walmart, Carrefour, Shoprite, Tesco etc. We have different options of packaging our free sample girls waterproof sanitay pad . Our free sample girls waterproof sanitaty pad have been widely shipped to Malaysia, Singapore, Philippines, Indonesia, Russia, Kazakstan, Thailand,Hungary,USA.Canada,India, Australia .mew zeland.etc. 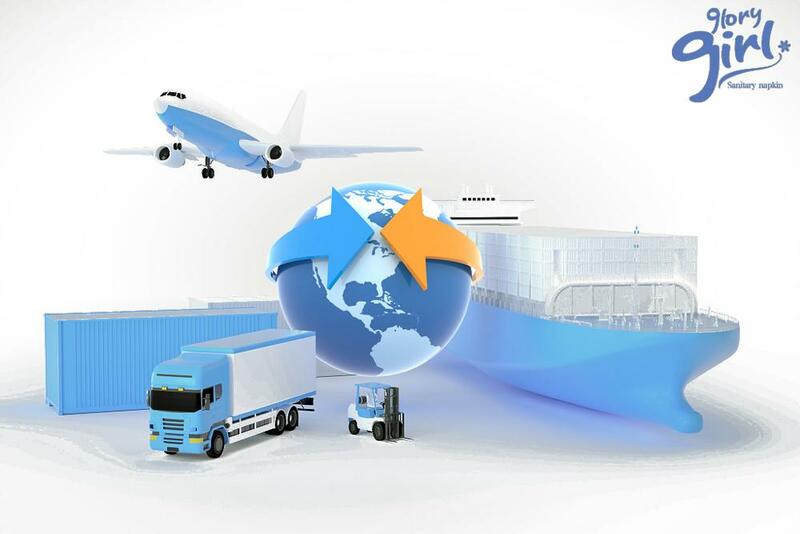 Looking for ideal Brand Names Sanitary Pads Manufacturer & supplier ? We have a wide selection at great prices to help you get creative. 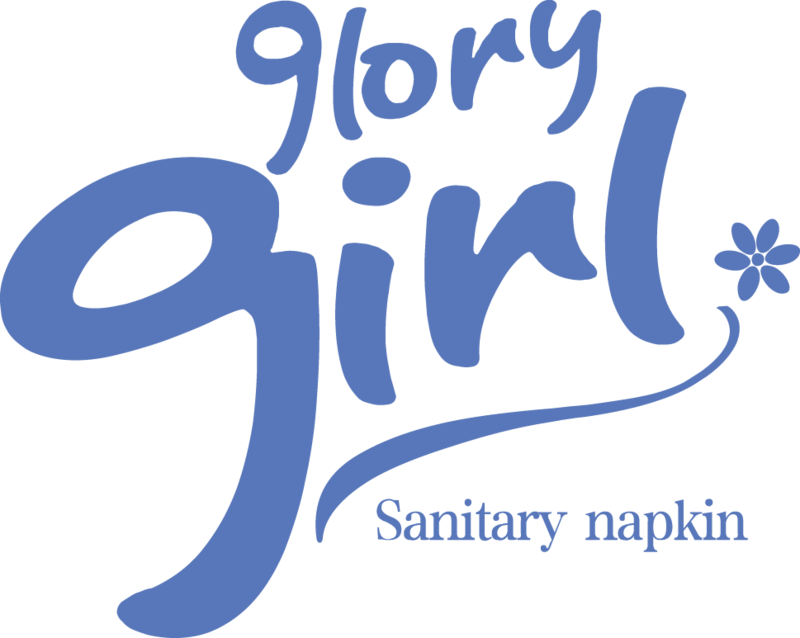 All the Brand Name Sanitary Napkin are quality guaranteed. 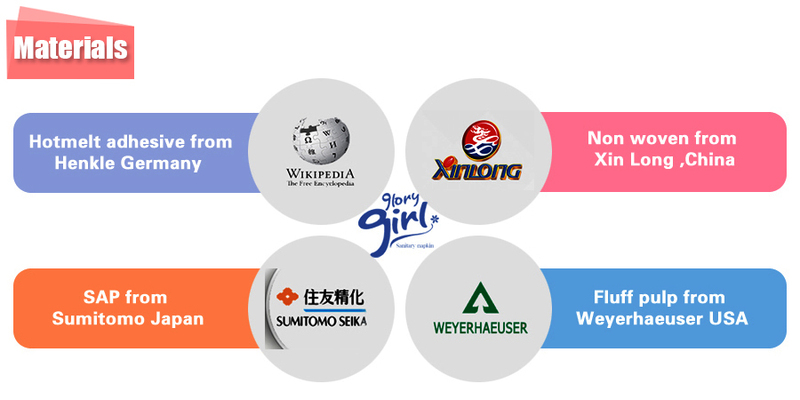 We are China Origin Factory of Brand Names of Sanitary Napkins. If you have any question, please feel free to contact us.